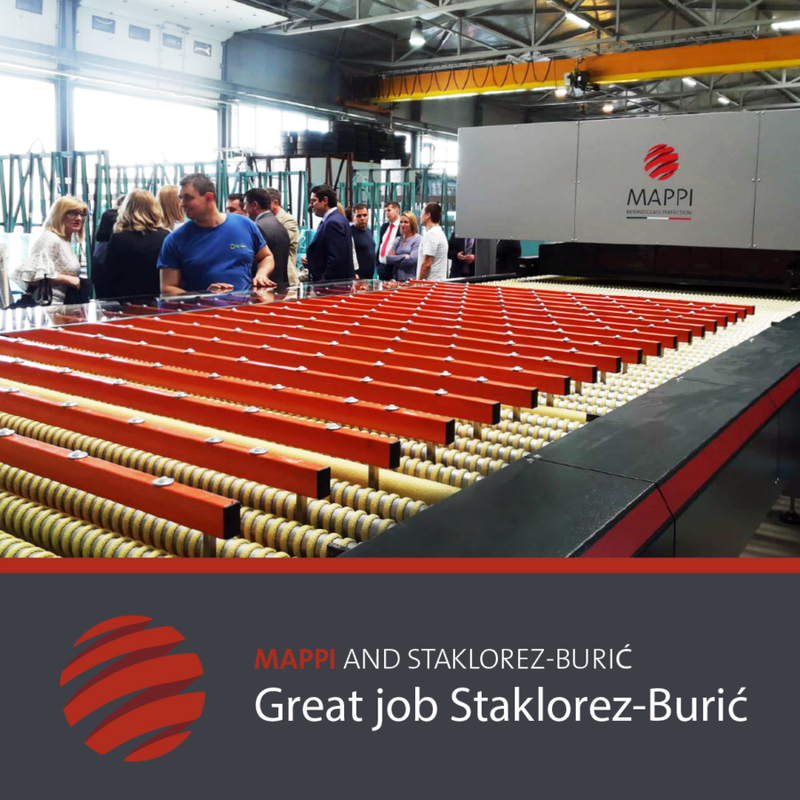 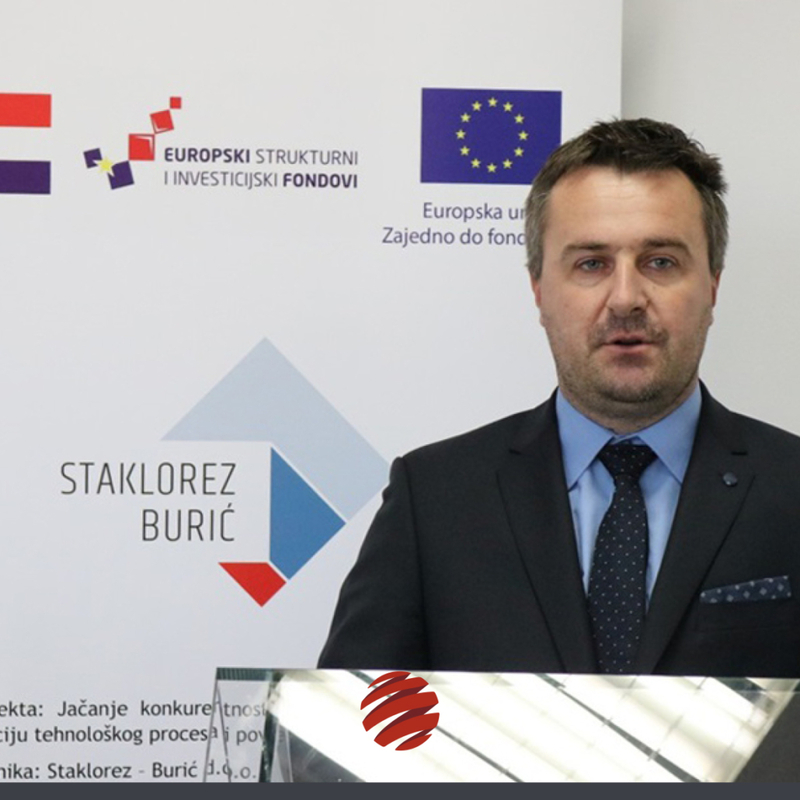 Congratulations to Staklorez-Burić, who choose Mappi ATS Eco-convection for their investment in high end technology. 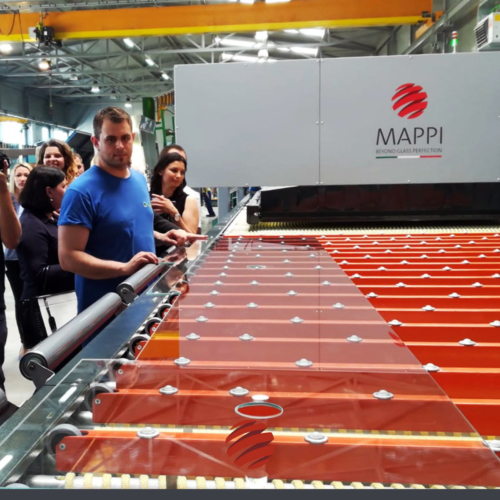 Since 34 years this Company is a glass leader not only in Croatia but also in the region thanks to its reliability and the finest quality of their products. 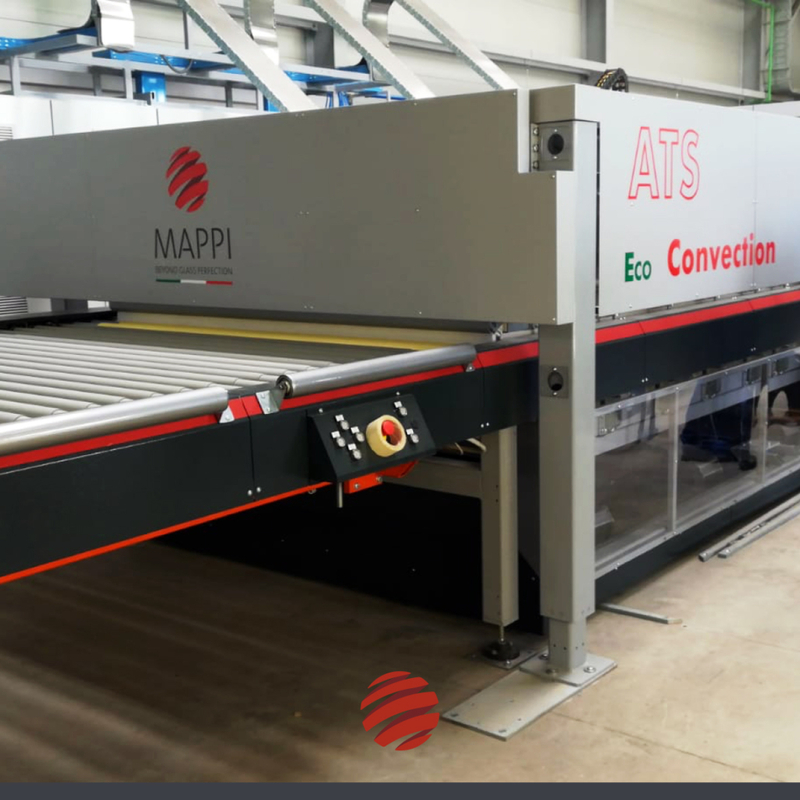 A grand opening for this and other investment wanted by the owner Denis Burić to underline the increasing sales volume and technical capabilities in every aspect of the glass transformation and processing process. An ATS Eco-convection is the synthesis of what they wanted in increasing technical capabilities without increasing energy consumption and costs. Another new Mappi family partner in the 25th anniversary of the Italian brand, leader in glass tempering furnaces production. “We sincerely wish great days with us to Denis and his team who believed in Mappi to go “beyond glass perfection“. 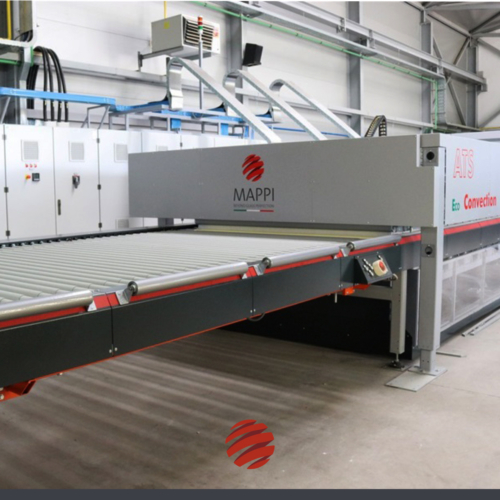 We know they always care about quality and it’s the same for us, a quality without compromise” says Nancy Mammaro Mappi CEO and founder.